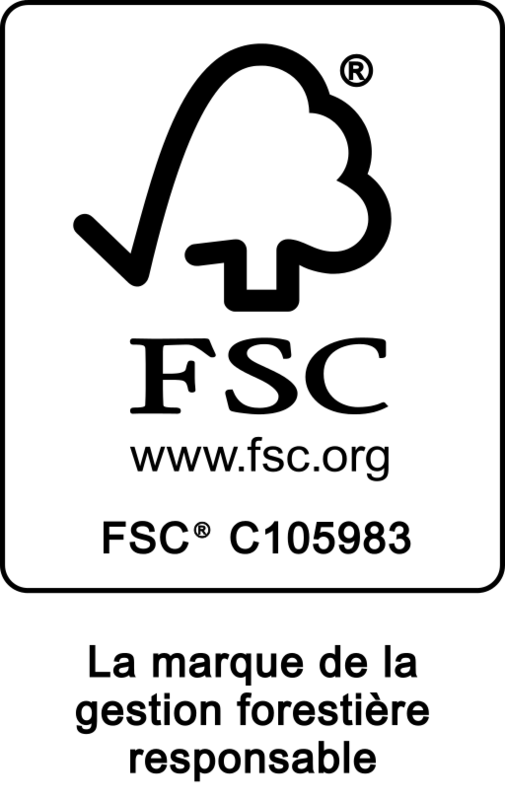 Dores Fabrika SIA has signed Agreement No. 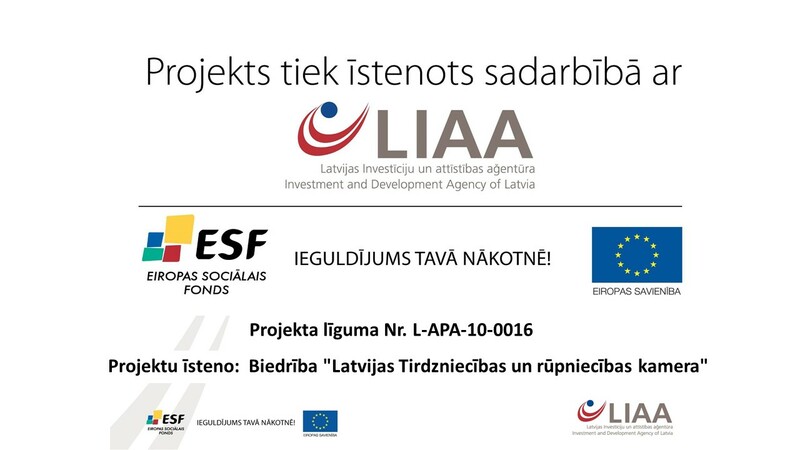 SKV-L-2017/636 with the Investment and Development Agency of Latvia for receiving support within the measure “Promotion of International Competitiveness” co-financed by the European Regional Development Fund. 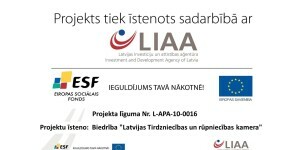 Dores Factory participates in professional development training organised with the support of the Investment and Development Agency of Latvia.